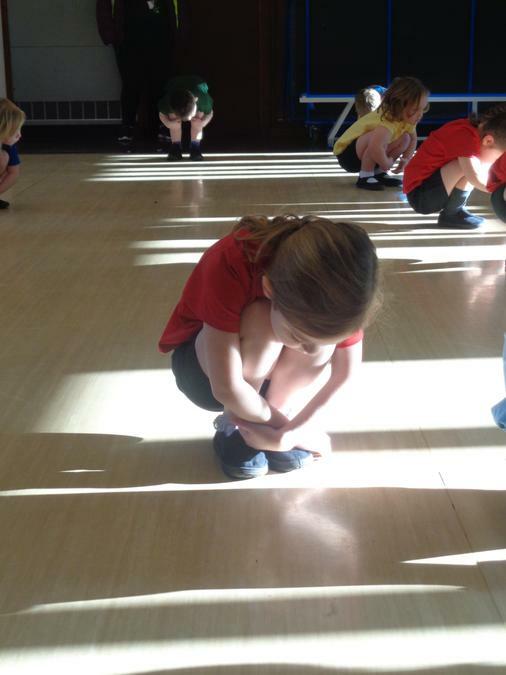 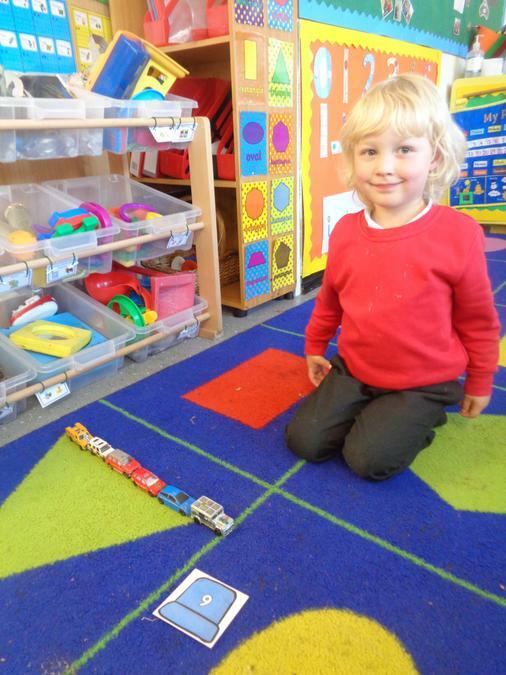 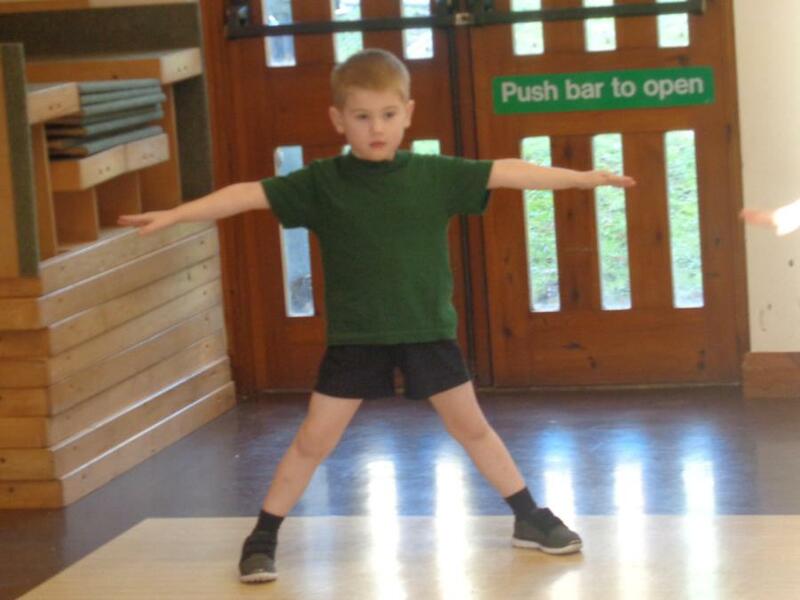 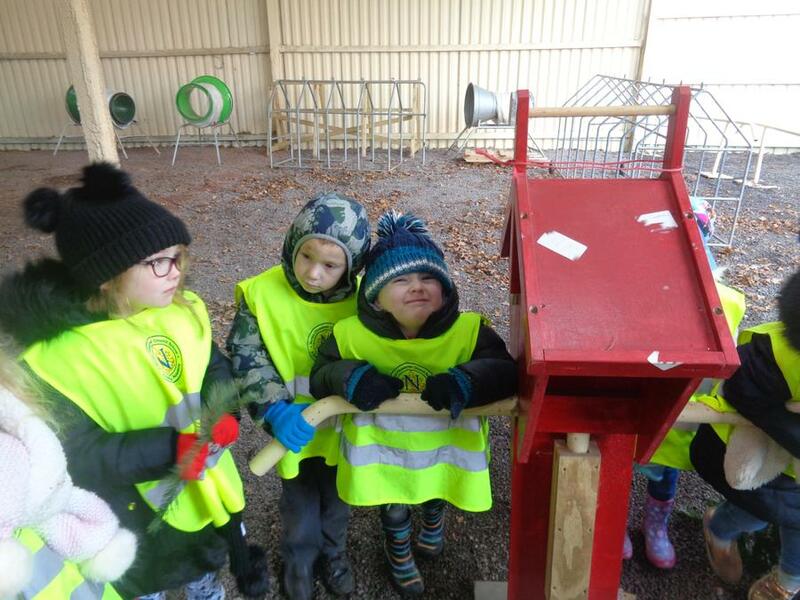 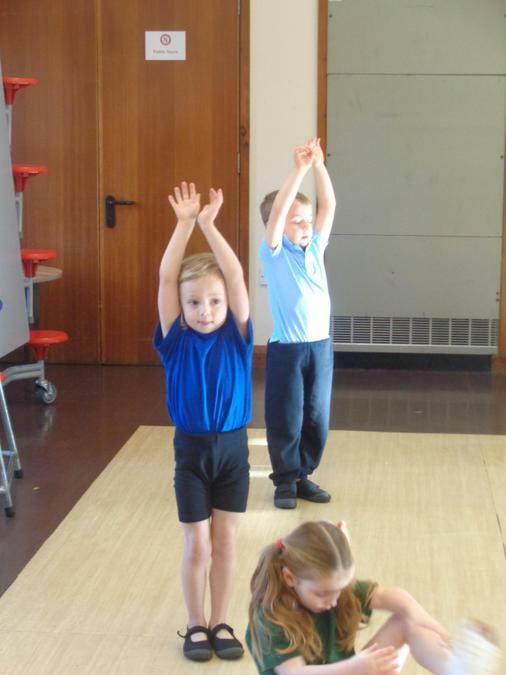 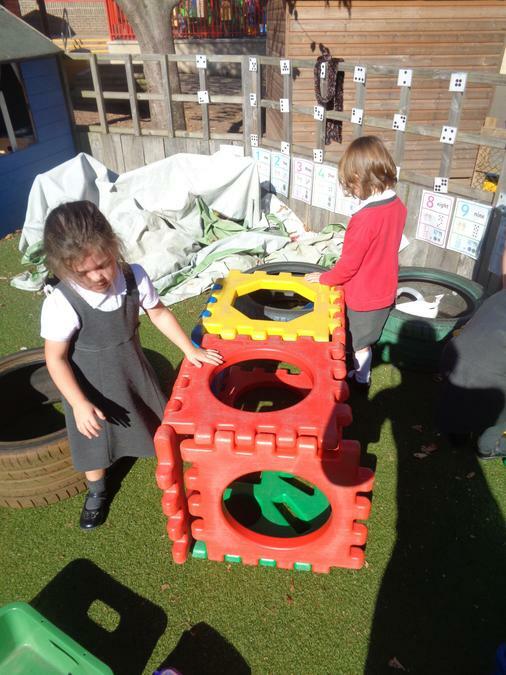 We are a class of reception children. 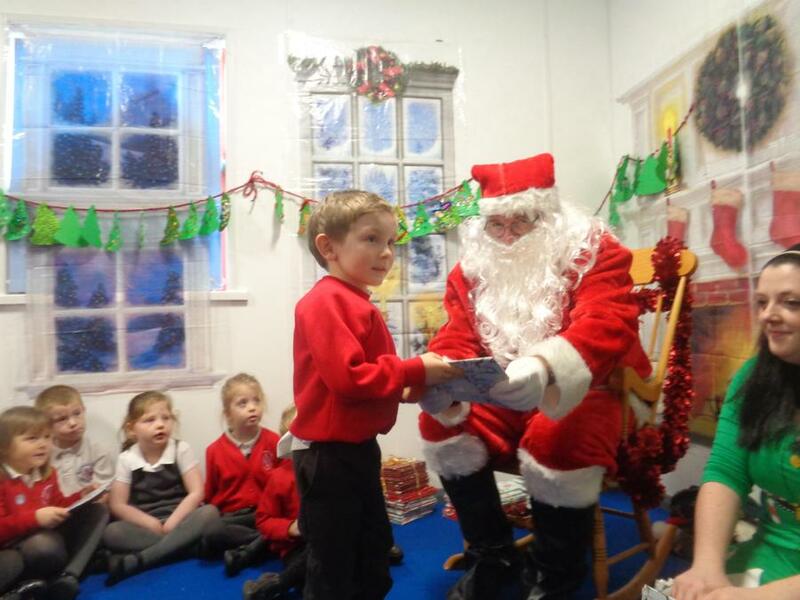 Our teacher is Miss Bartholomew and we are supported by Mrs Selby, Mrs Grabham, Mrs Naish and Mrs Prouse. 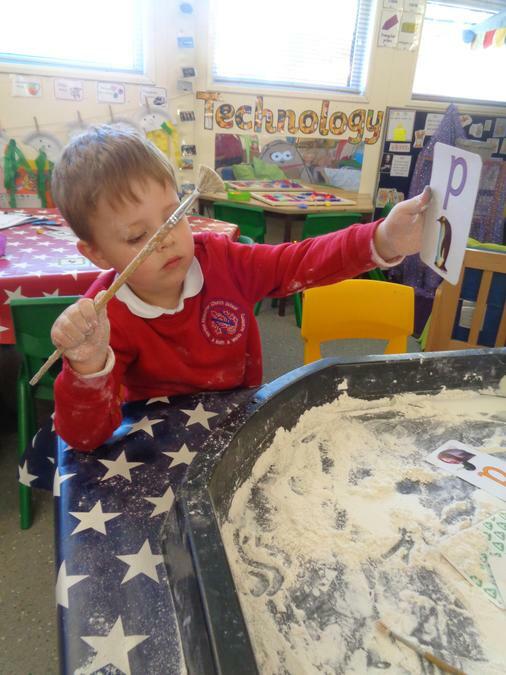 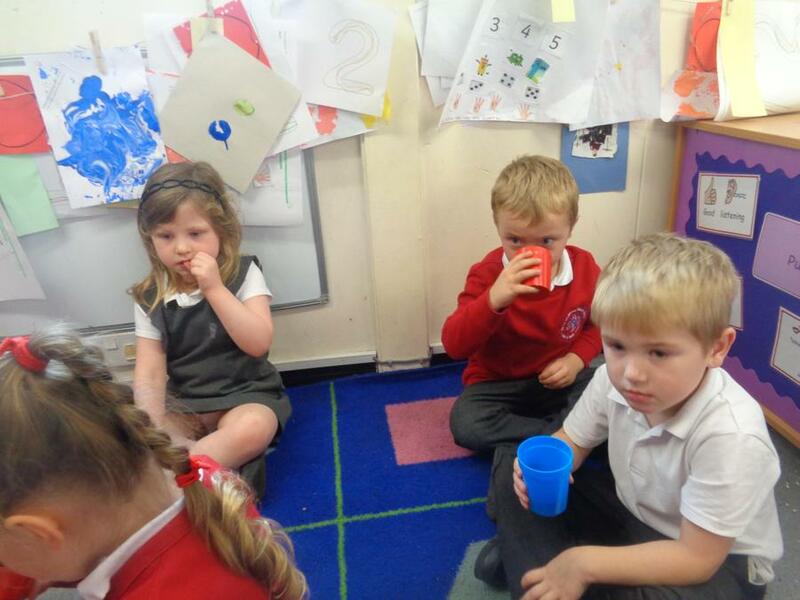 We work very closely with all our friends in Holly class. 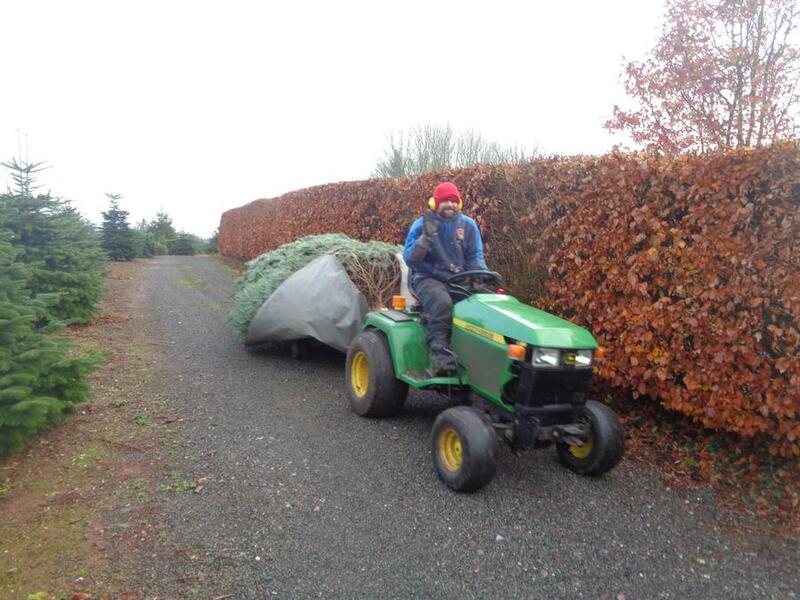 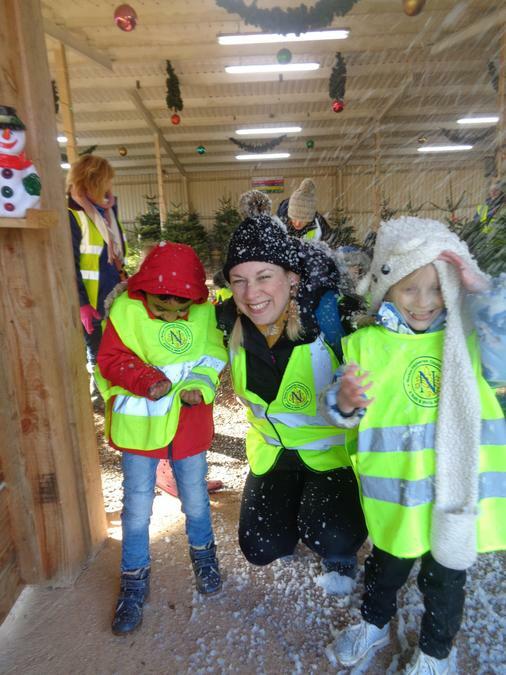 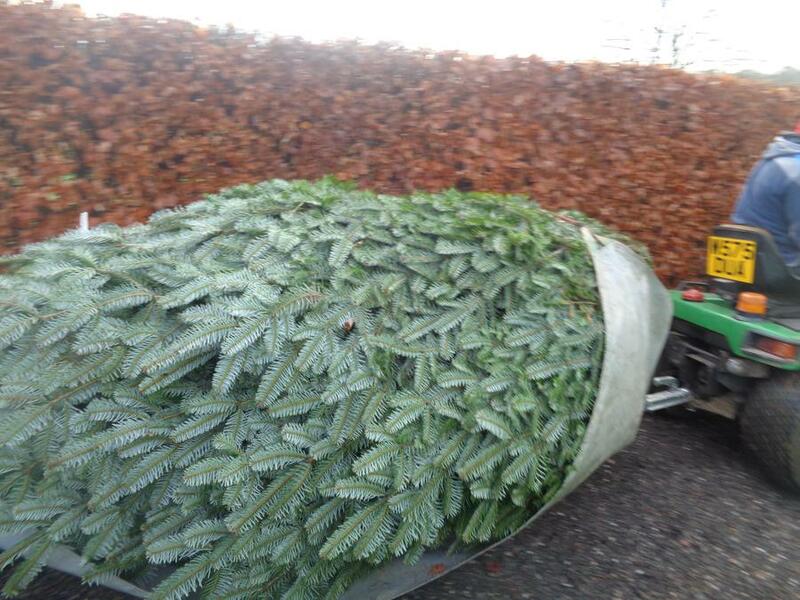 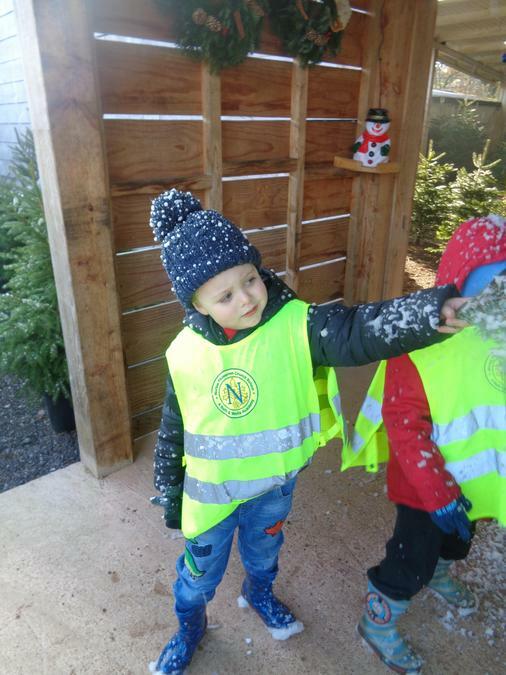 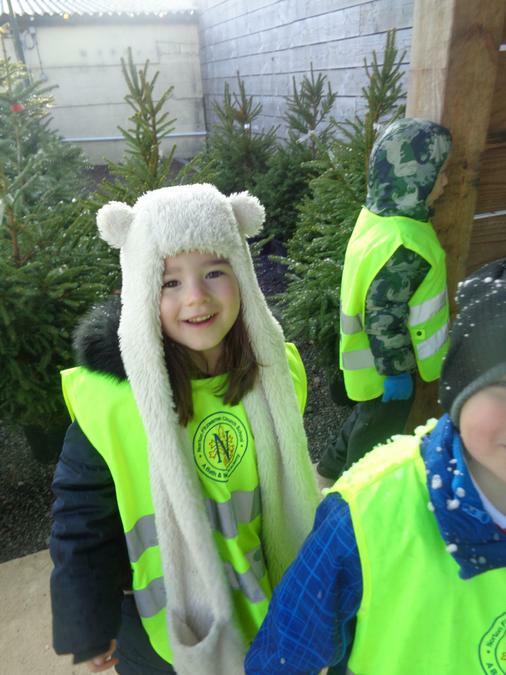 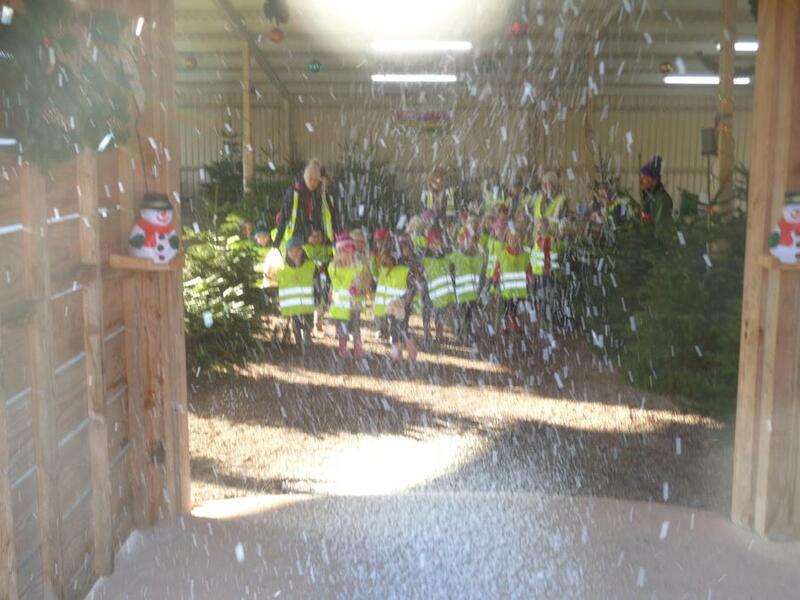 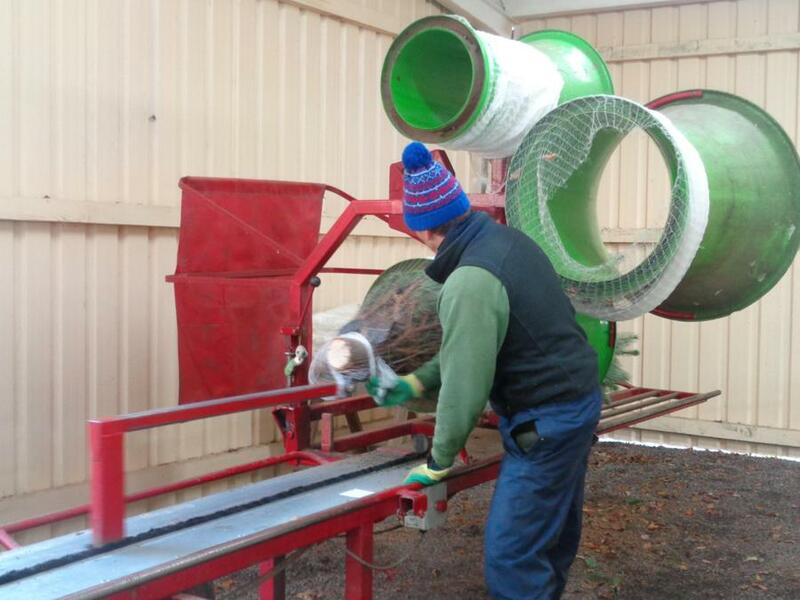 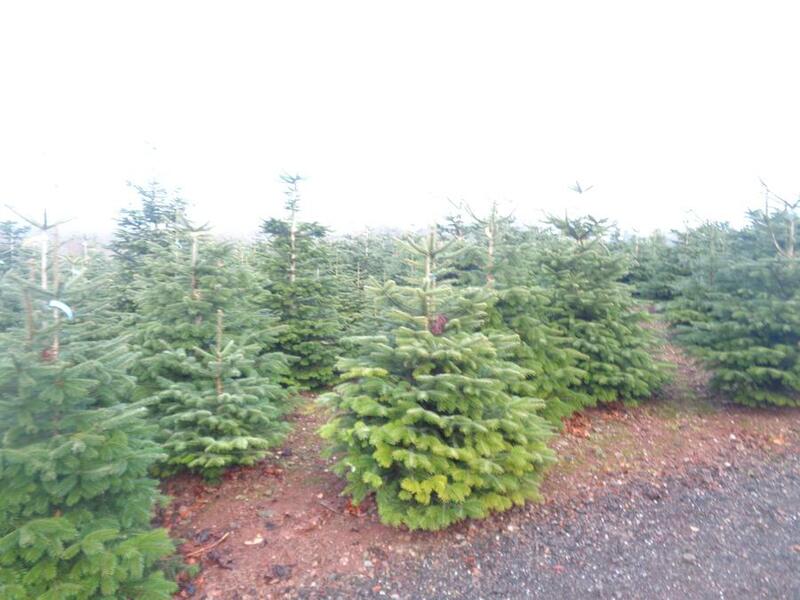 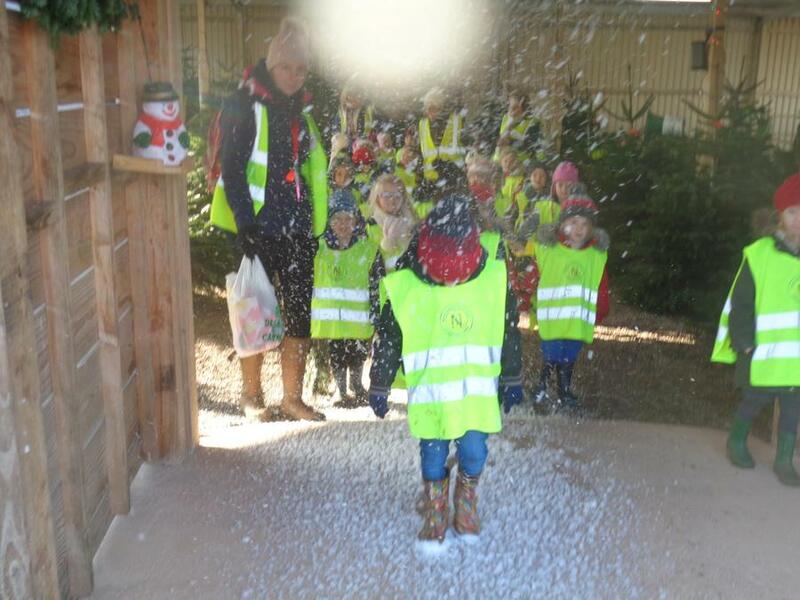 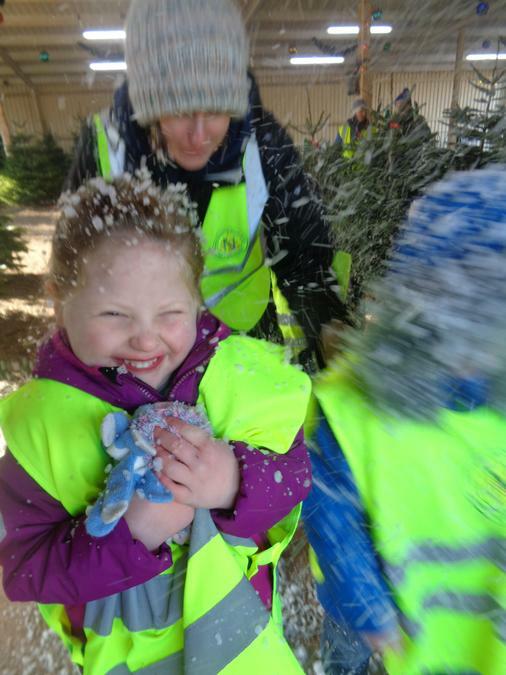 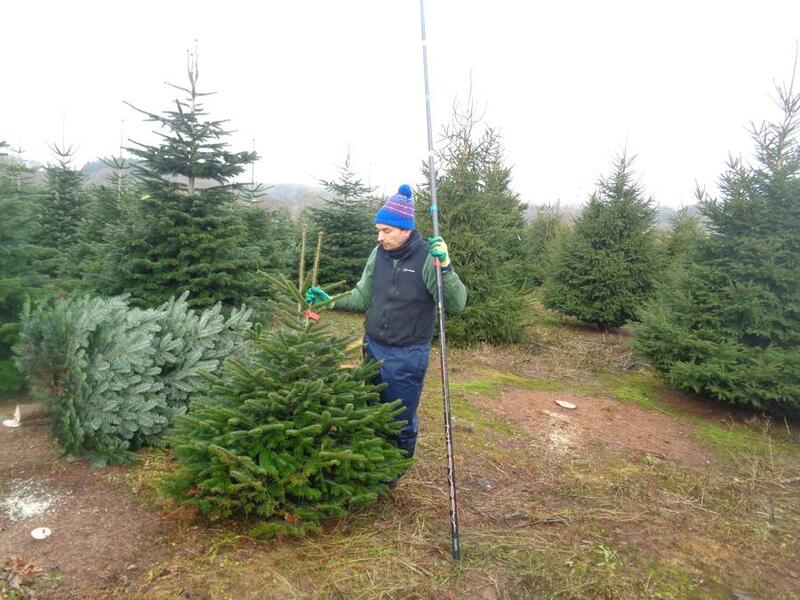 Ash and Holly have been on a super trip to Langford Lakes Christmas Tree Farm. 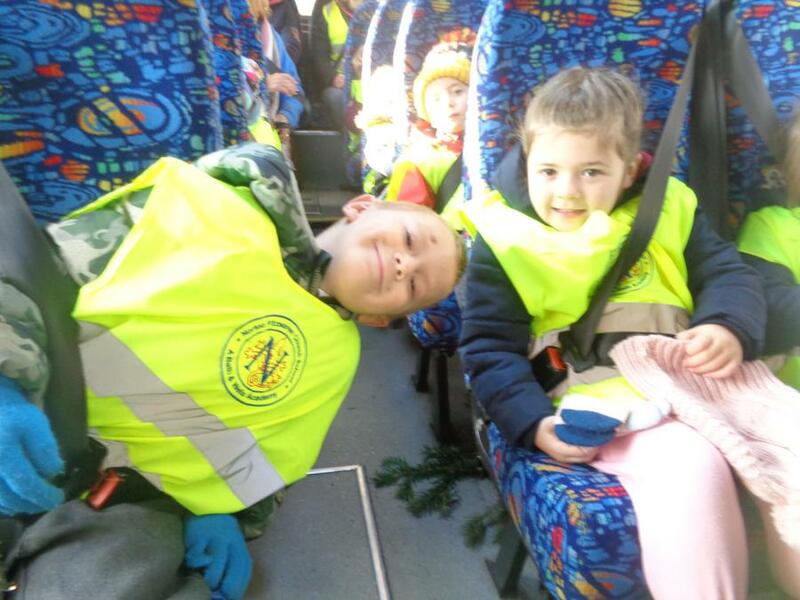 We went on a coach to the farm and sang songs on the journey. 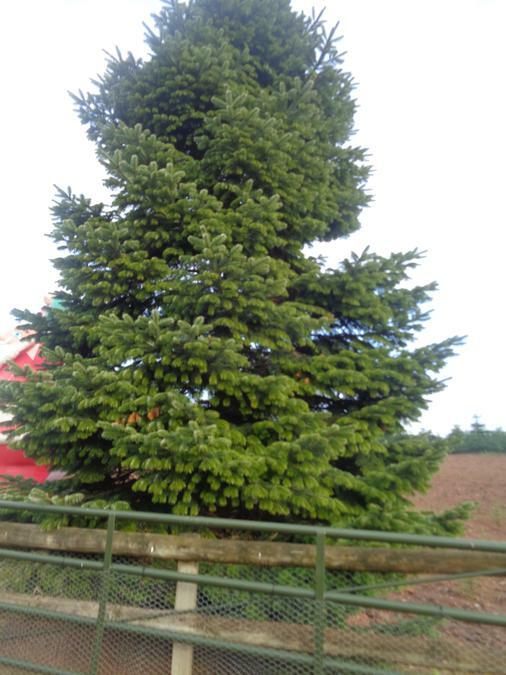 When we got there we walked around the farm looking at all the different sizes and types of trees. 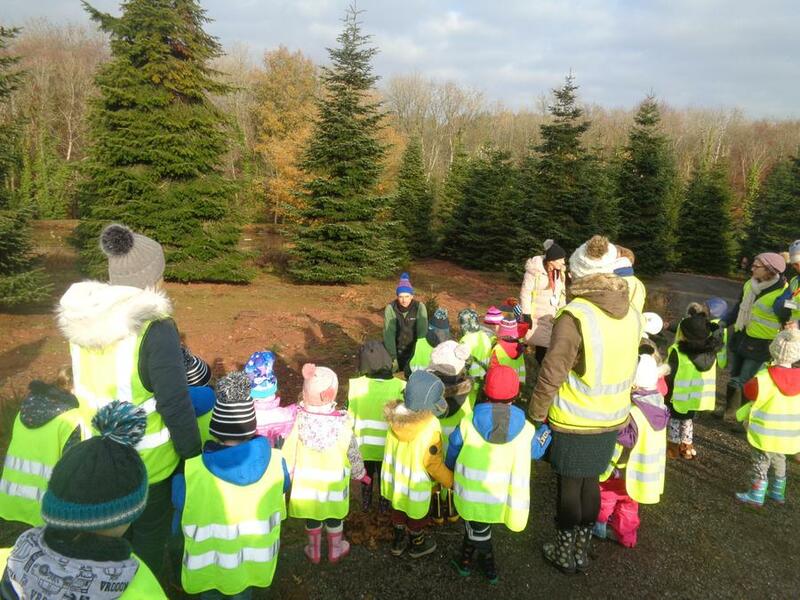 We tried to find the shortest and tallest tree. 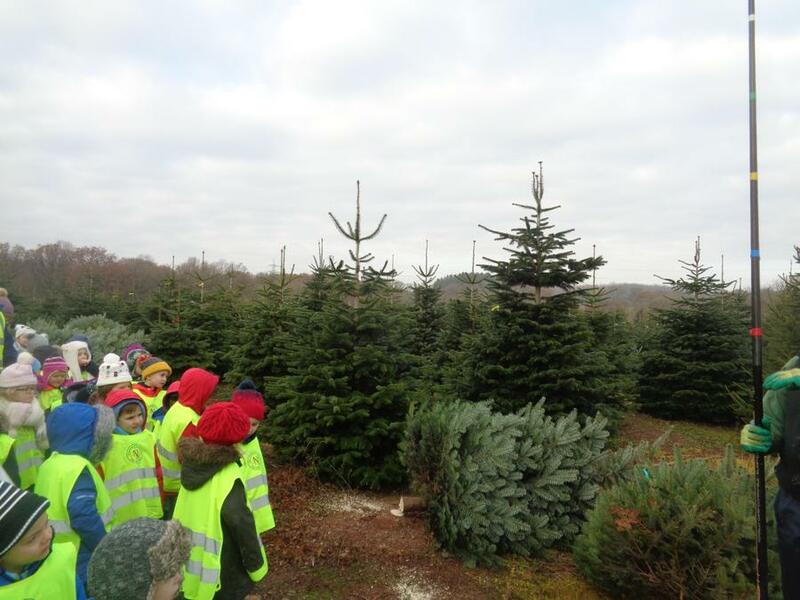 We even got to choose a tree to take back to school with us! 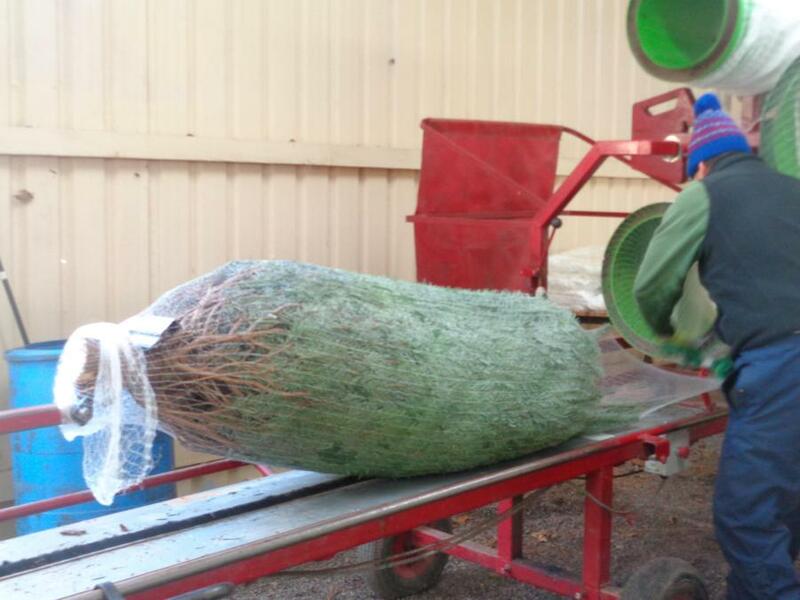 We picked the tree and watched it being wrapped. 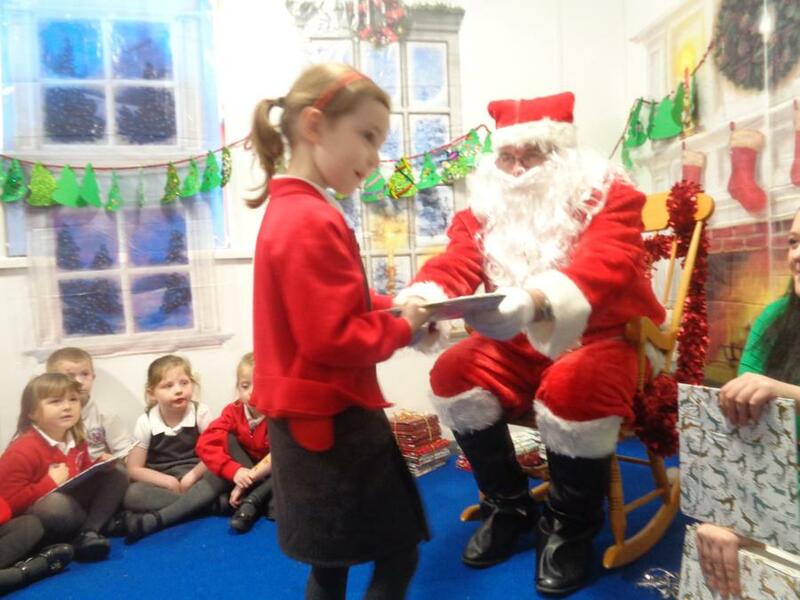 We have had a very busy half term with the run up to Christmas. 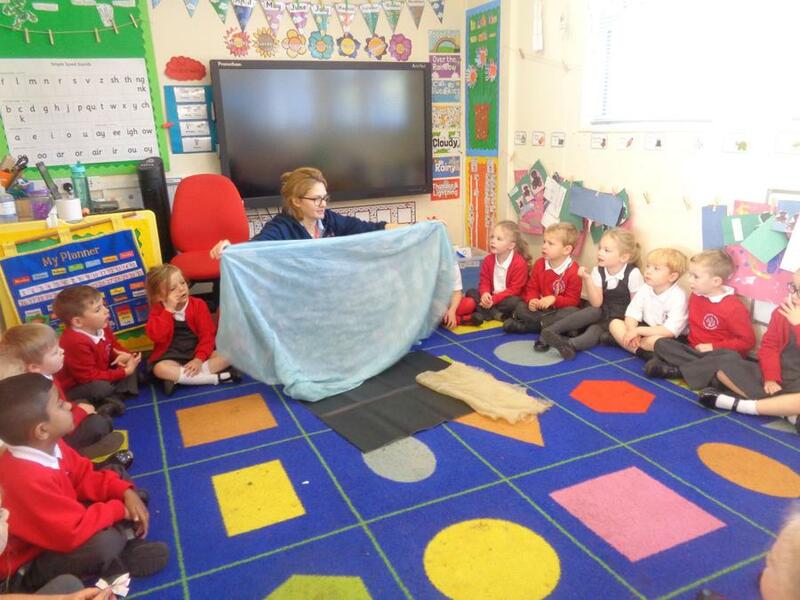 We have learnt the Christmas story in our RE sessions and we then performed it as our Nativity. 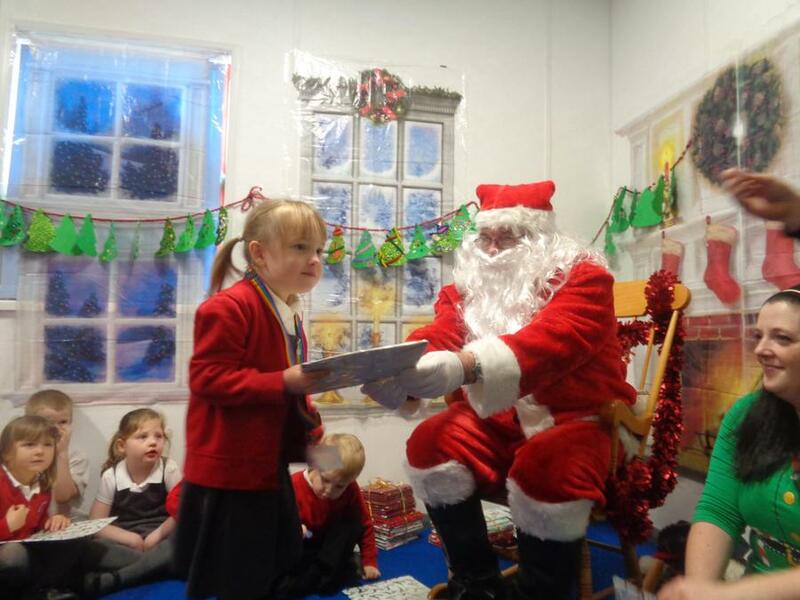 We all looked brilliant in our costumes and we did a fantastic performance for our families to see. 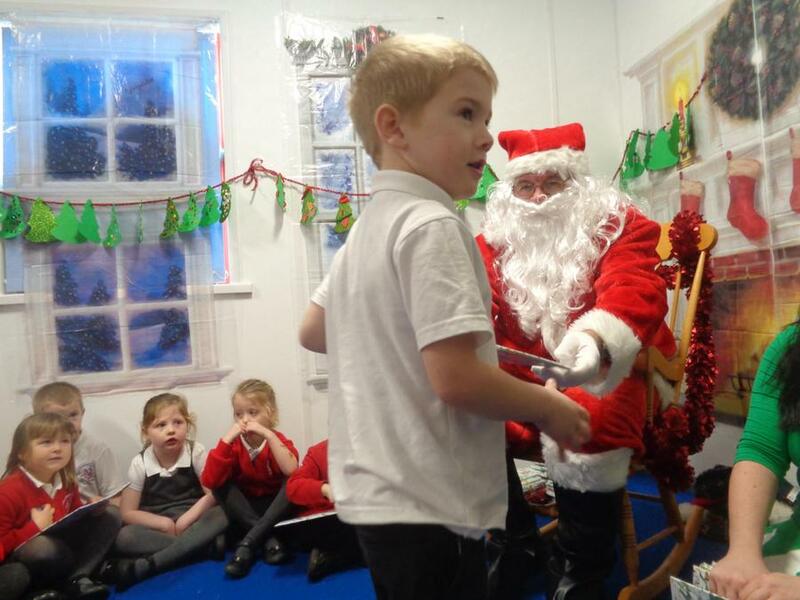 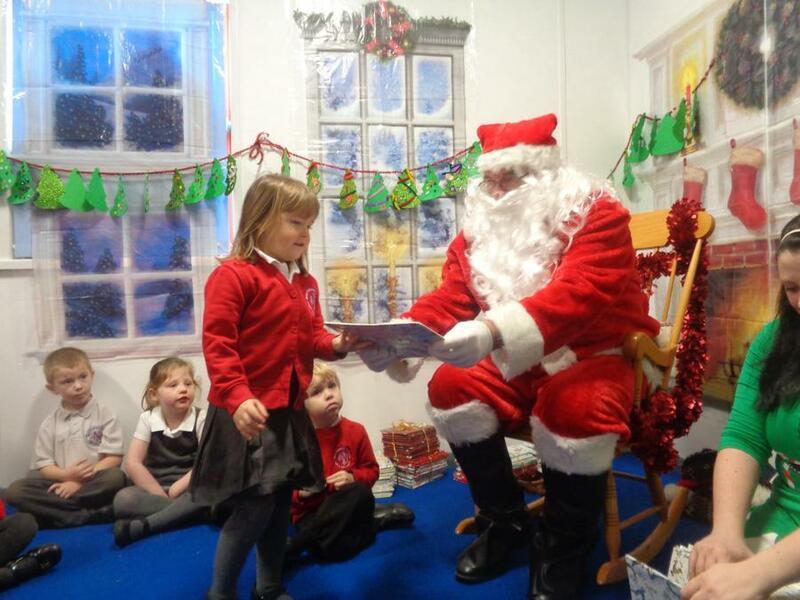 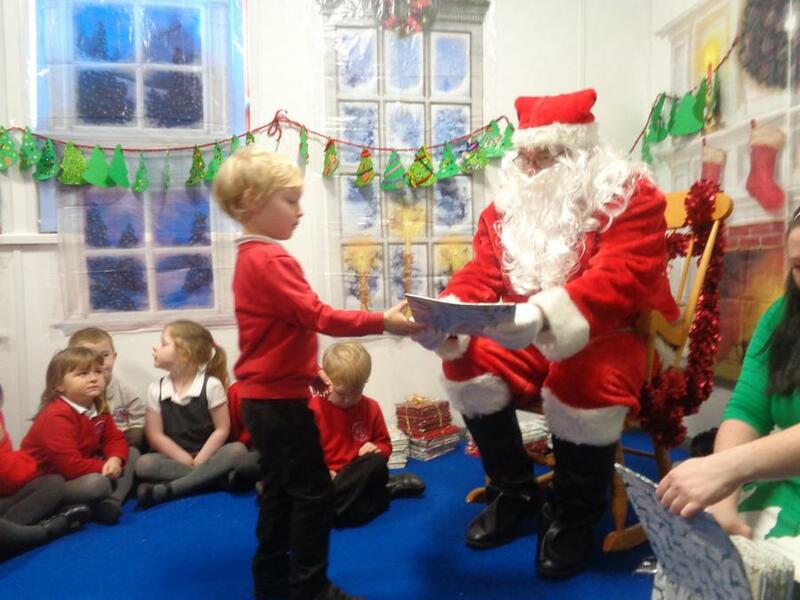 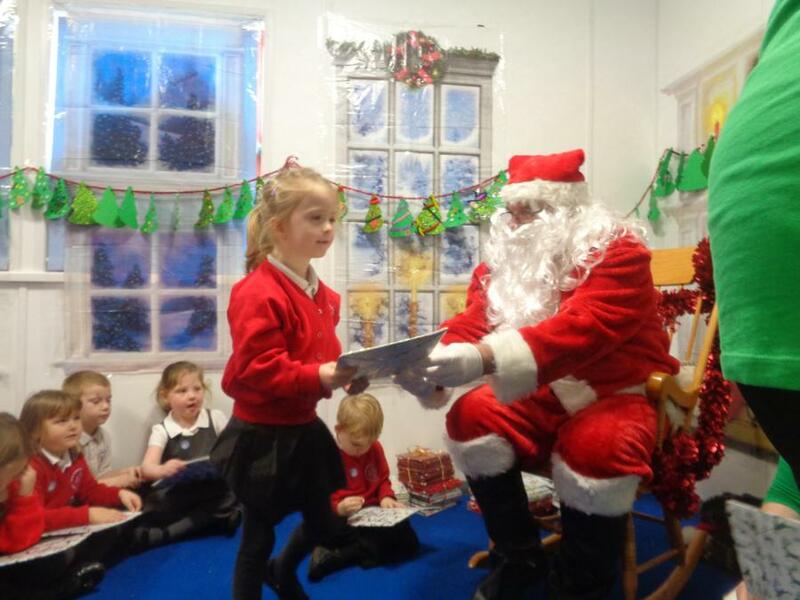 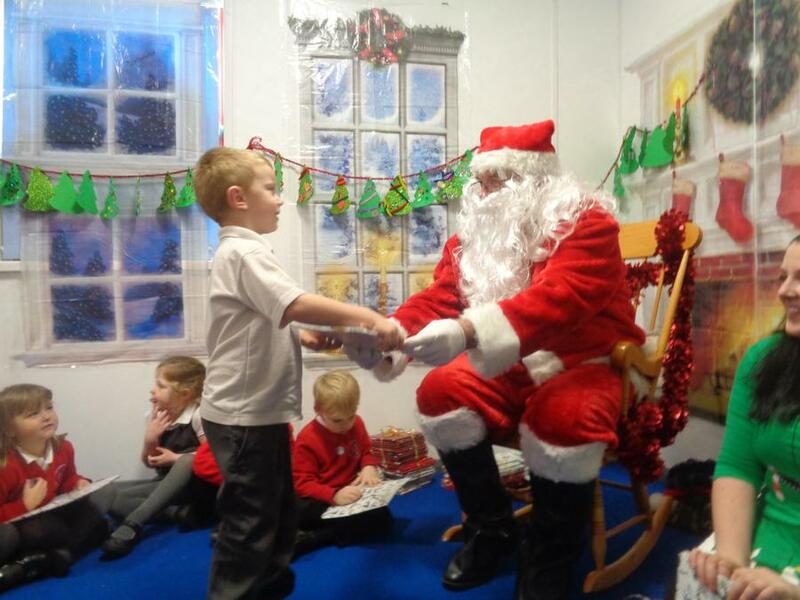 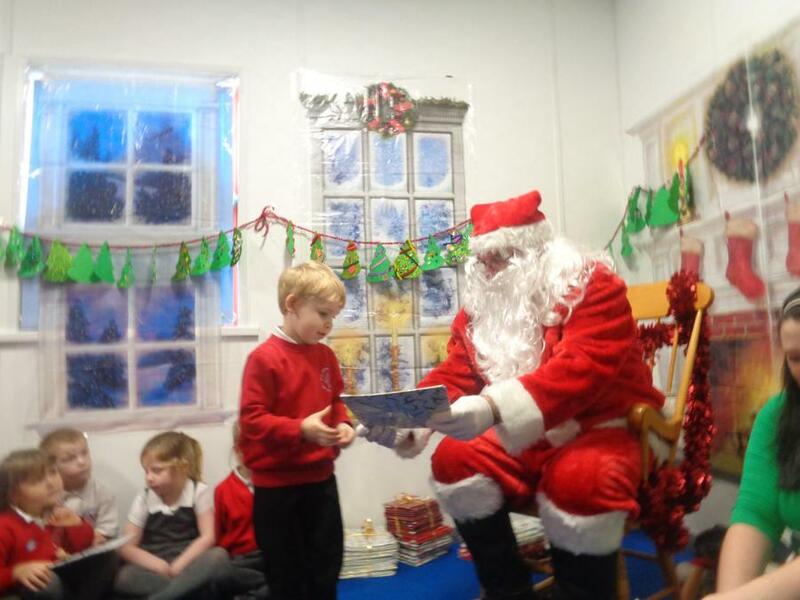 We have been very lucky as our PTFA organised a Santa's grotto for us. 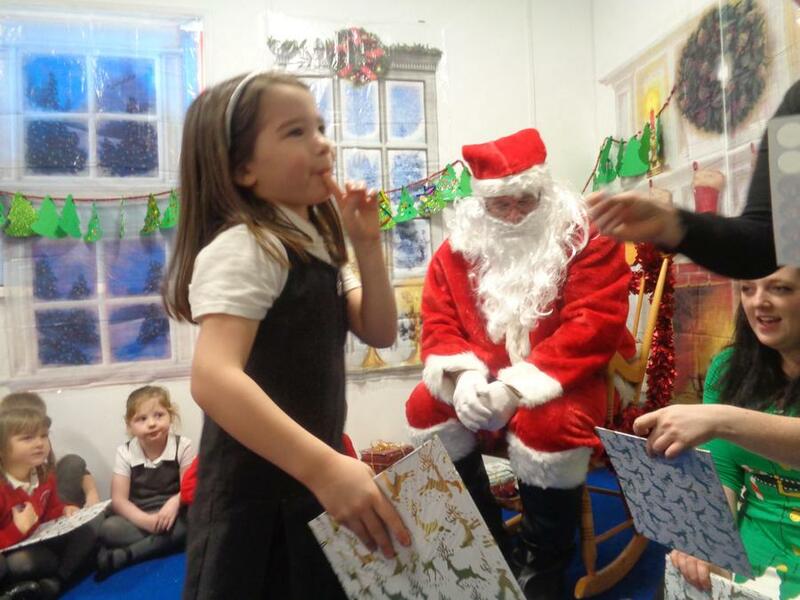 We saw Santa and he read us a story. 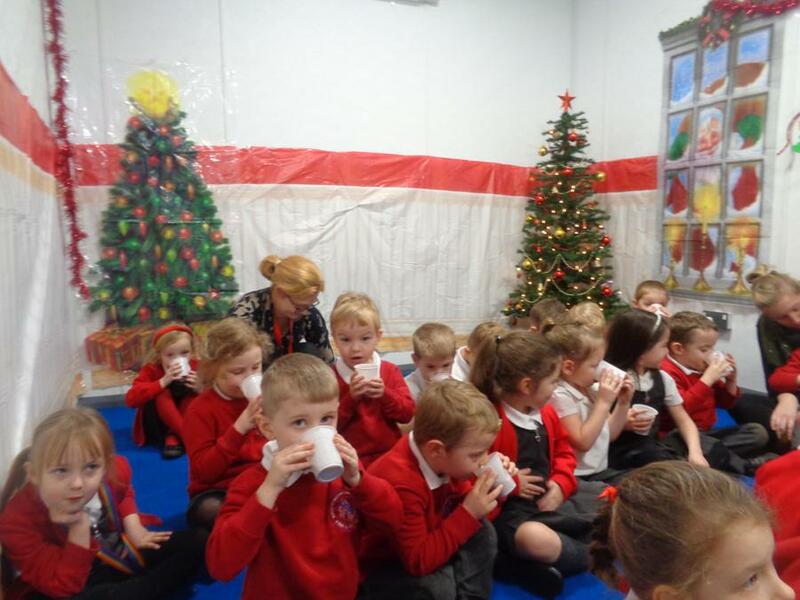 We drank delicious hot chocolate and Santa gave us a present. 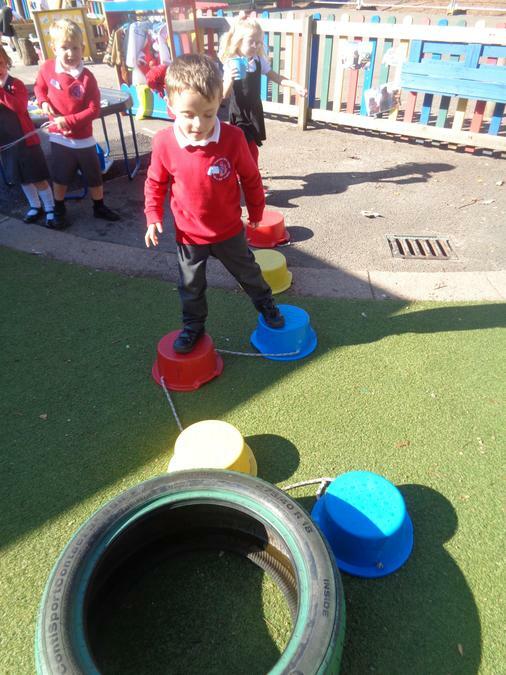 We had a lovely morning. 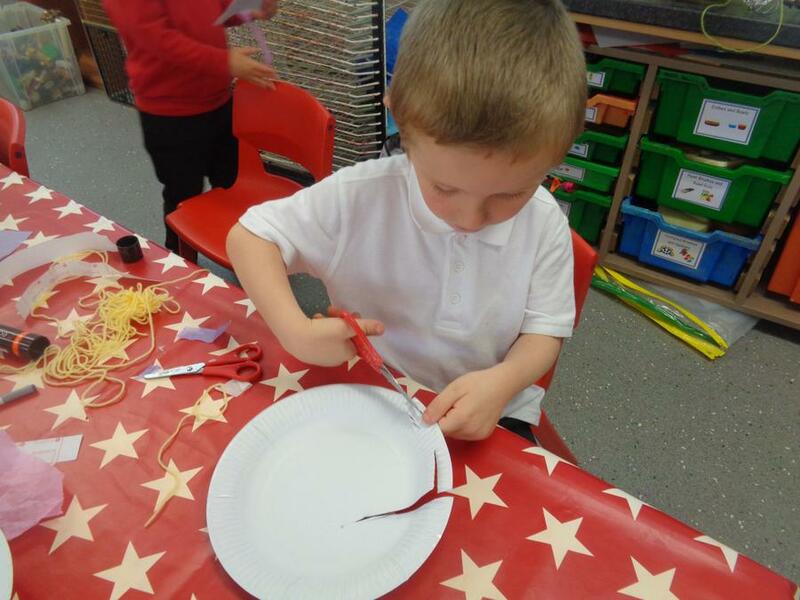 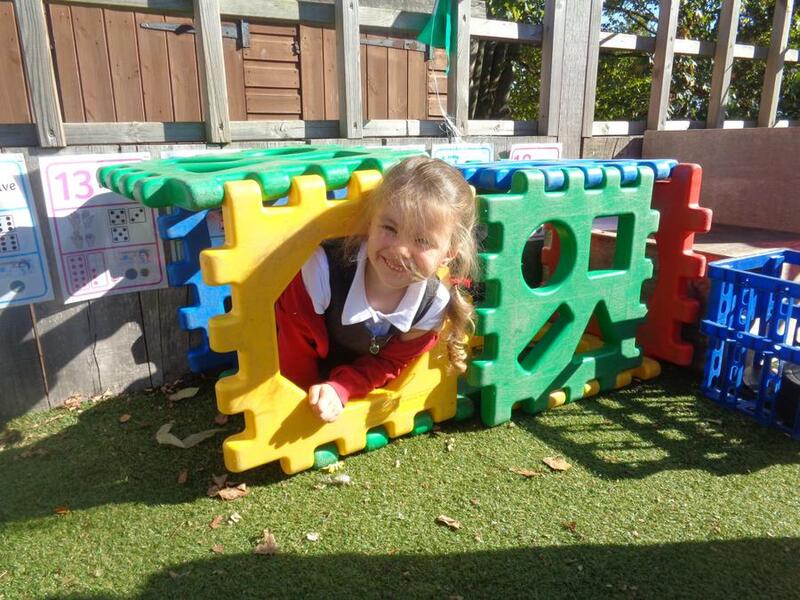 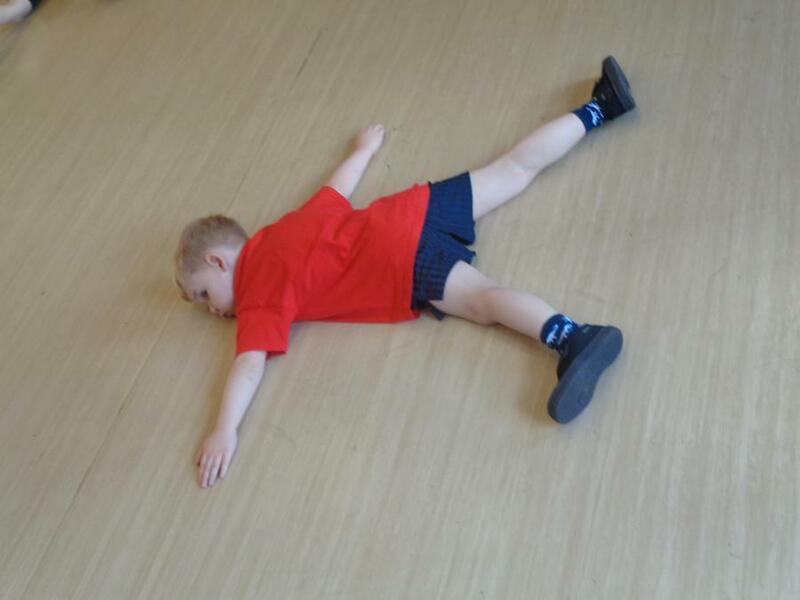 We have had such a busy first half term in Ash class. 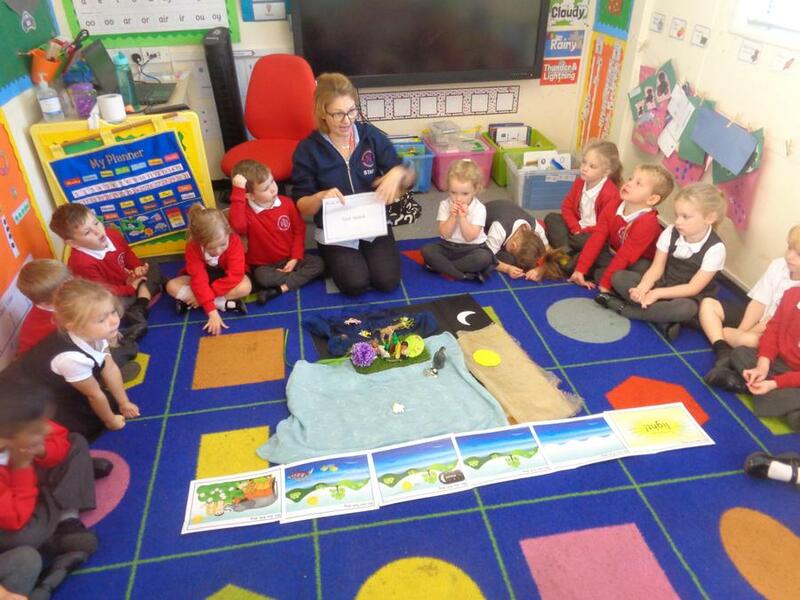 We have all settled in so well and have done some super learning! 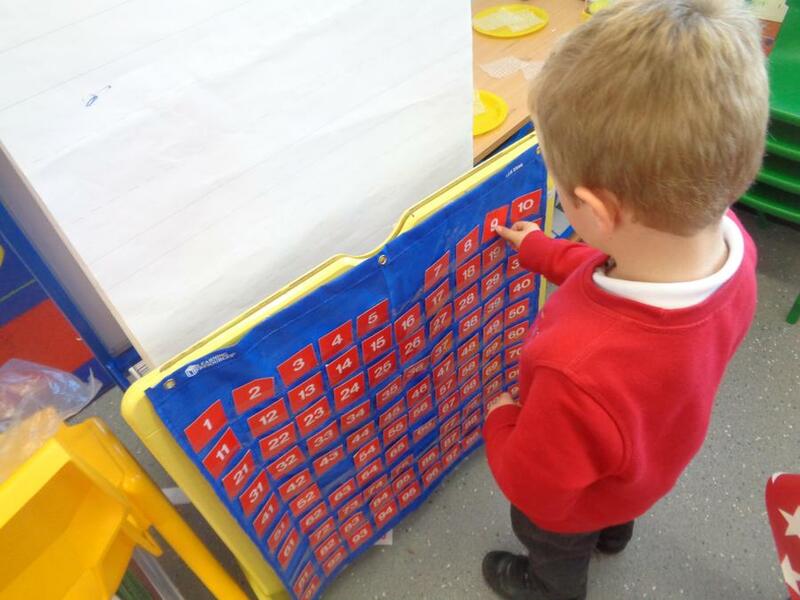 We started our phonics sessions and we have have been talking home some weekly phonic sheets with things we can practise with our families. 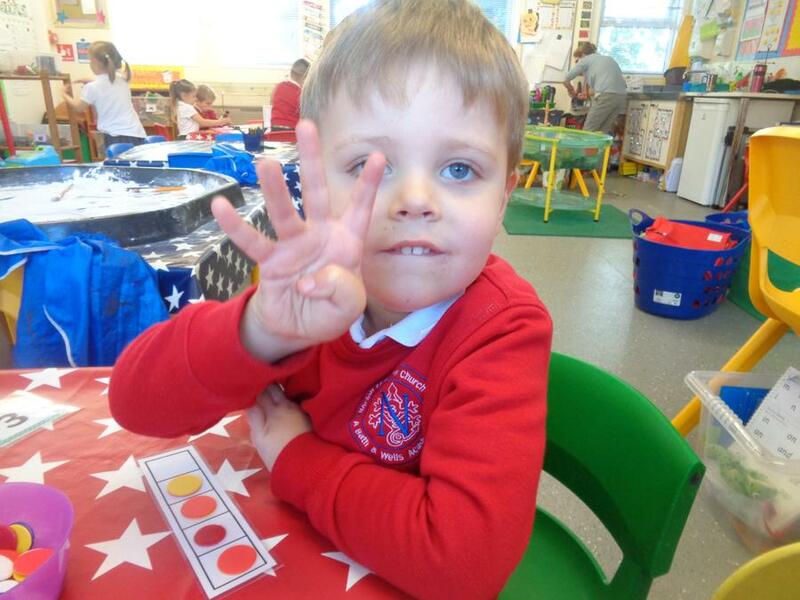 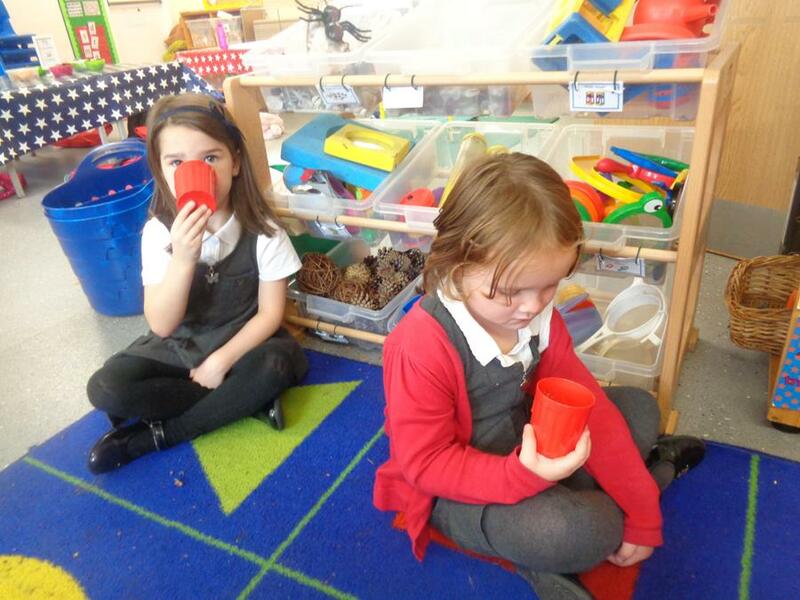 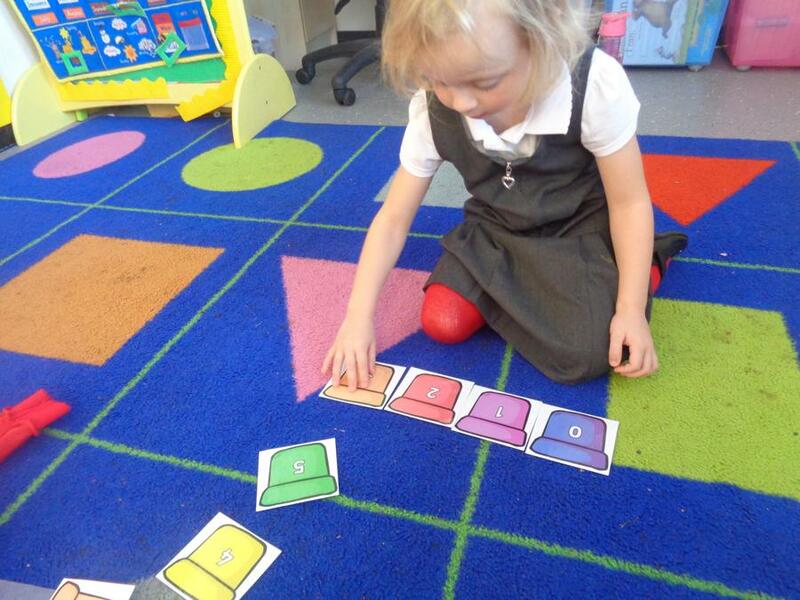 We have been enjoying our number blocks sessions in maths. 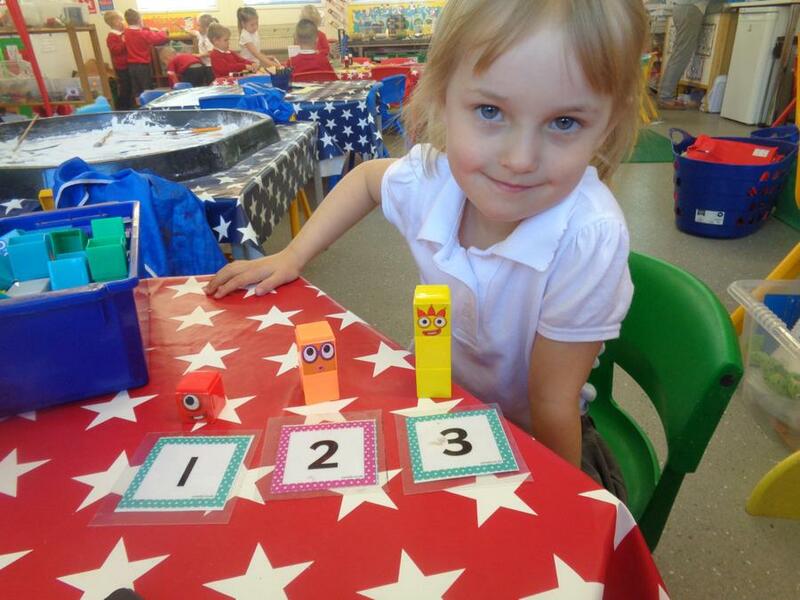 Number blocks is a television program that you can watch with your child, number blocks are great at helping us to understand number. 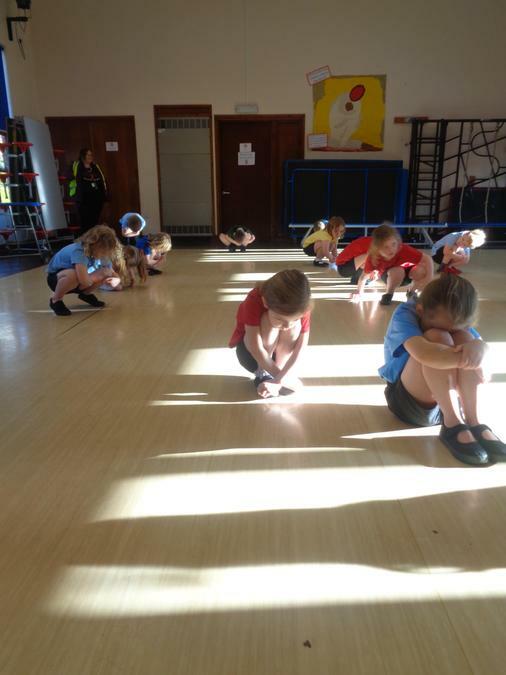 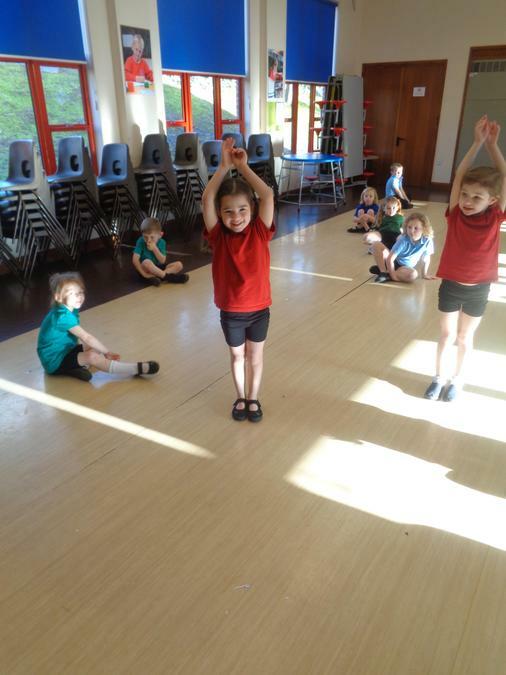 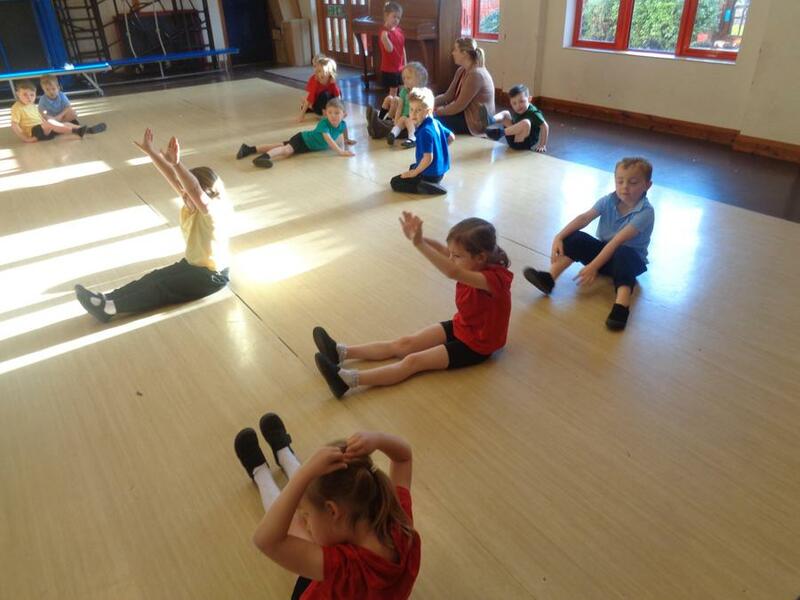 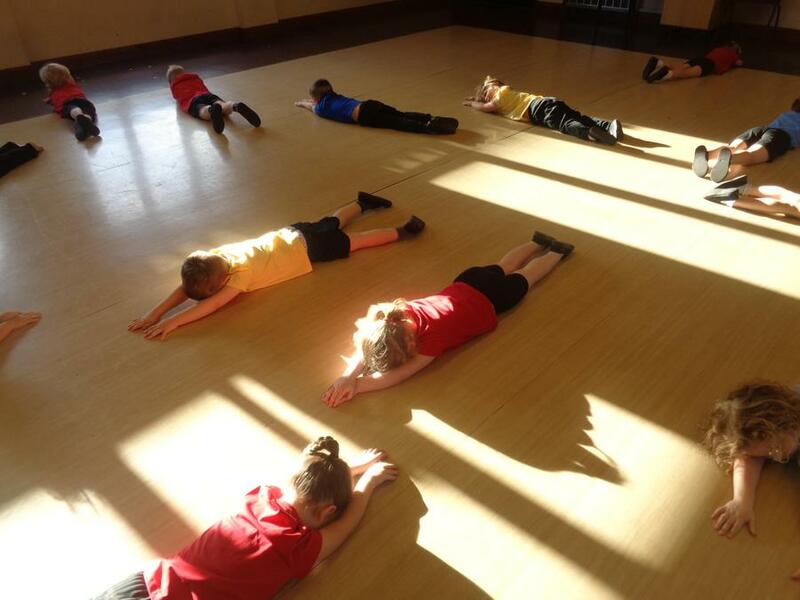 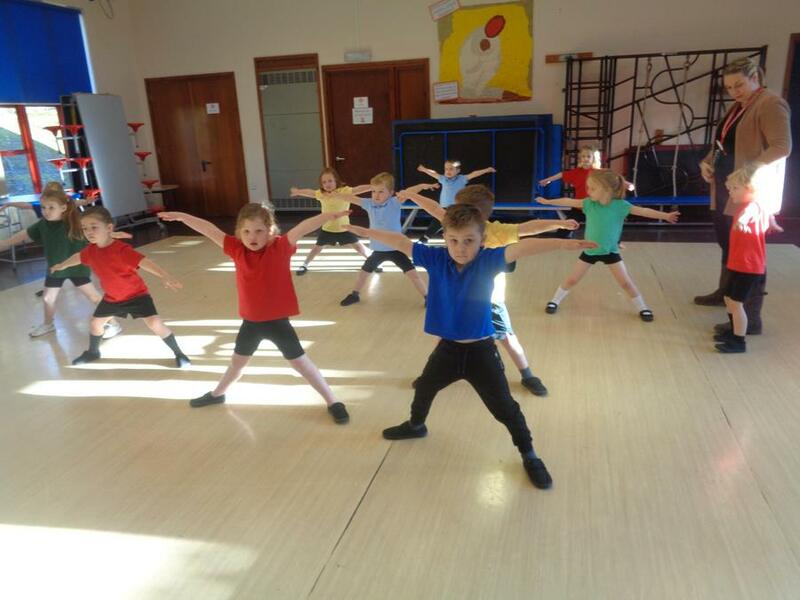 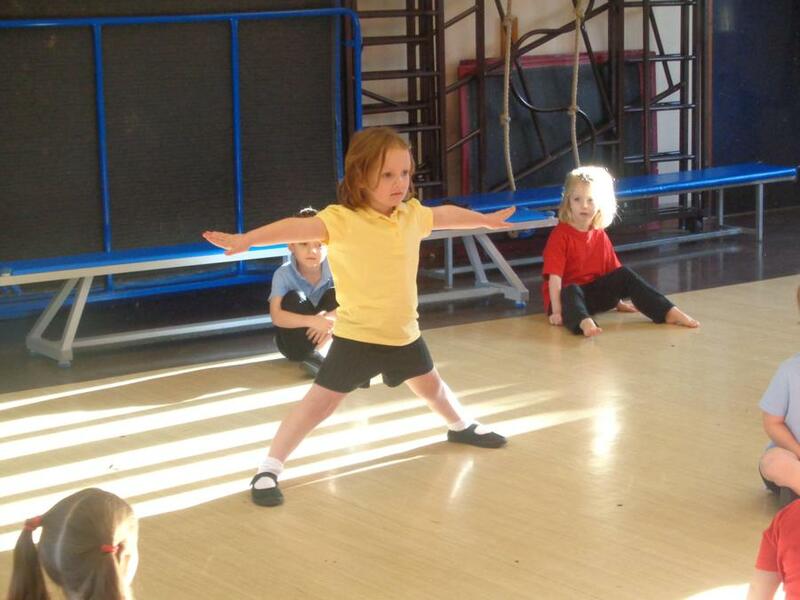 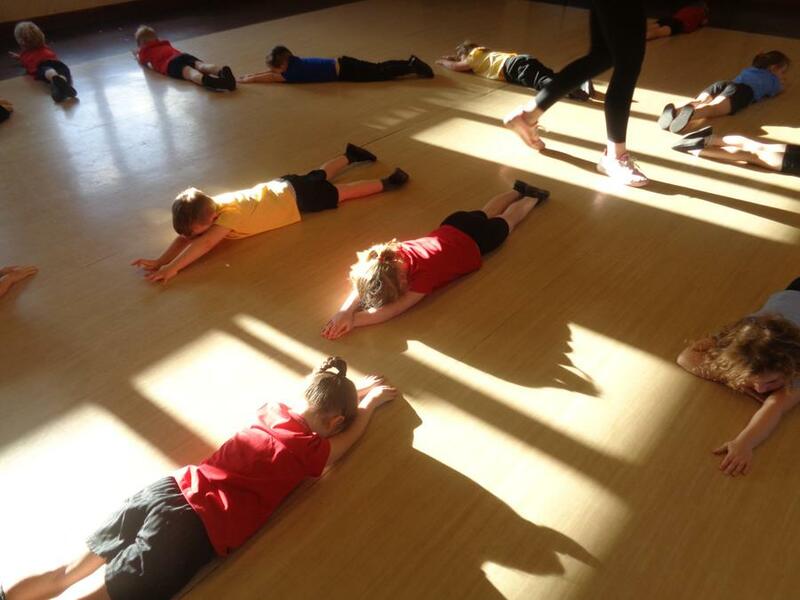 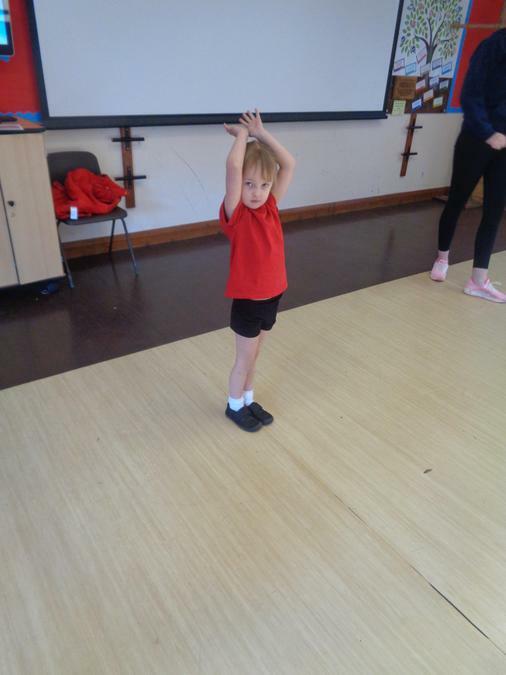 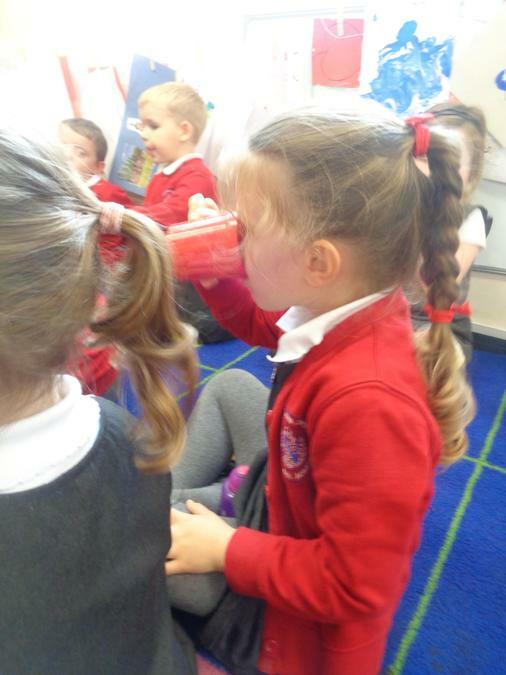 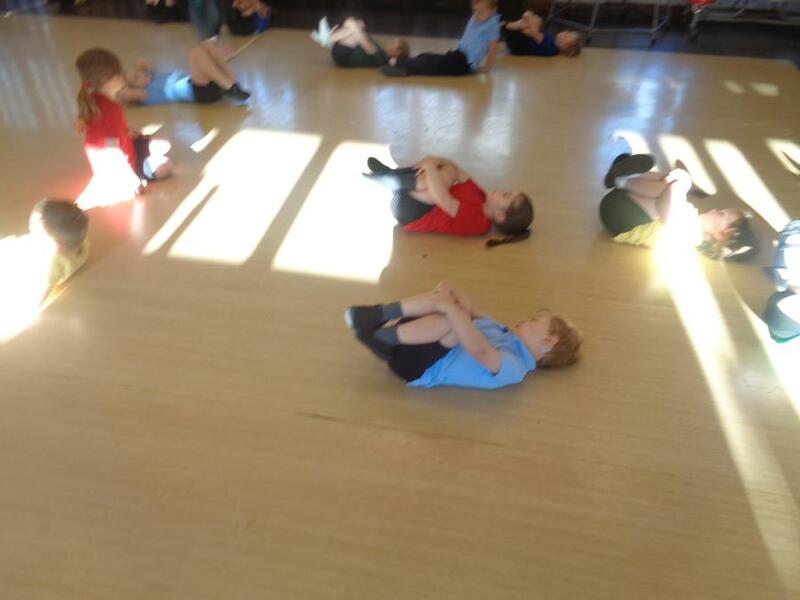 We have also done PE, we have been learning outside and in our hairdressers role play. 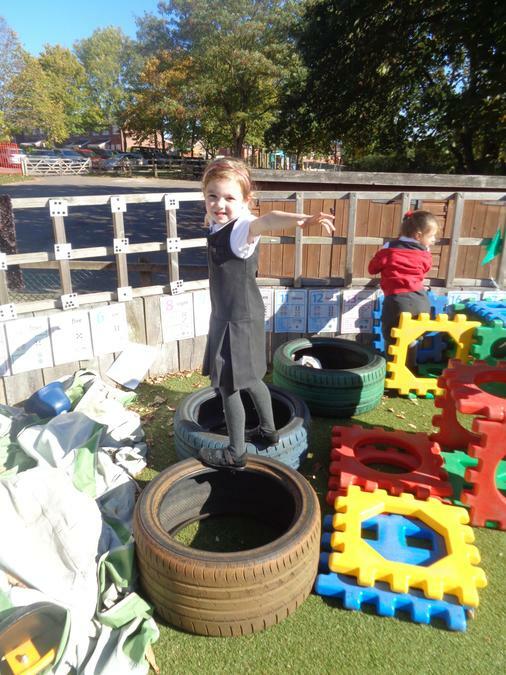 All the staff are so proud of what a fantastic half term we have all had. 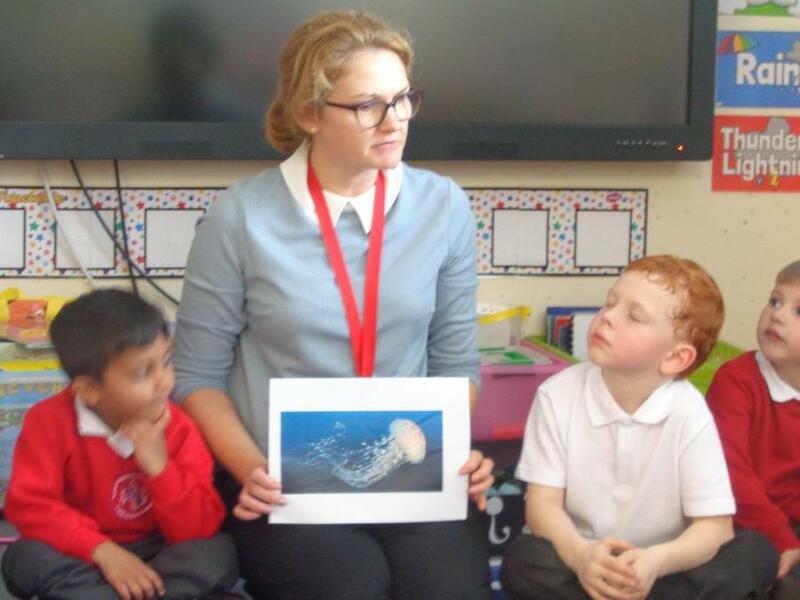 Mrs Selby has been teaching us our RE this half term. 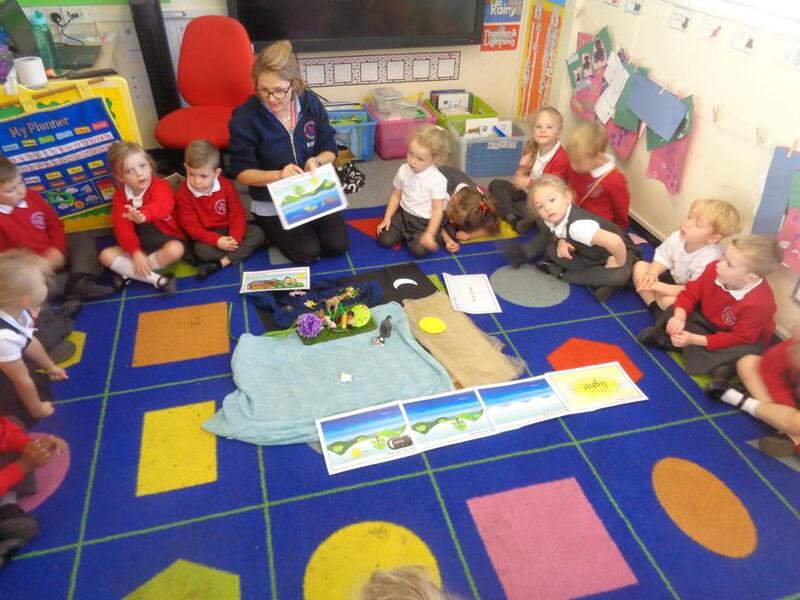 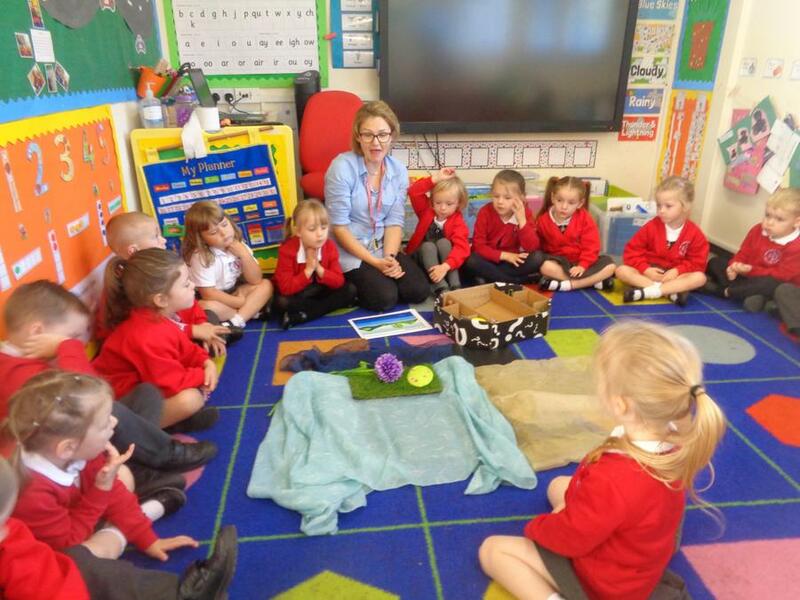 We have been learning the creation story and thinking about all the wonderful things that God has created. 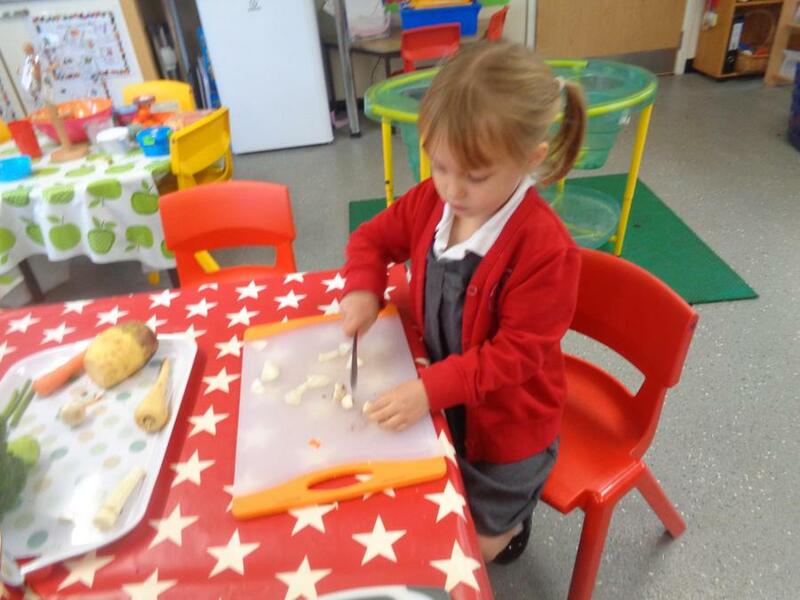 We have also been thinking about Harvest. 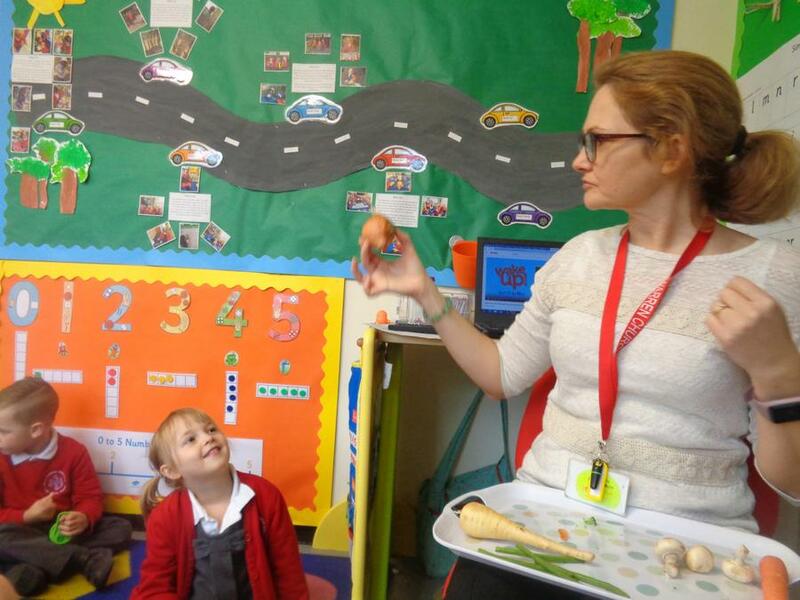 We brought in different foods and we have said thank you to God for those foods. 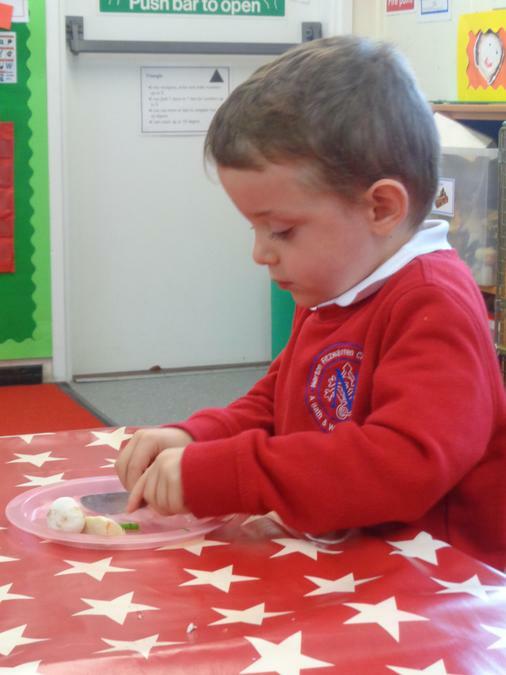 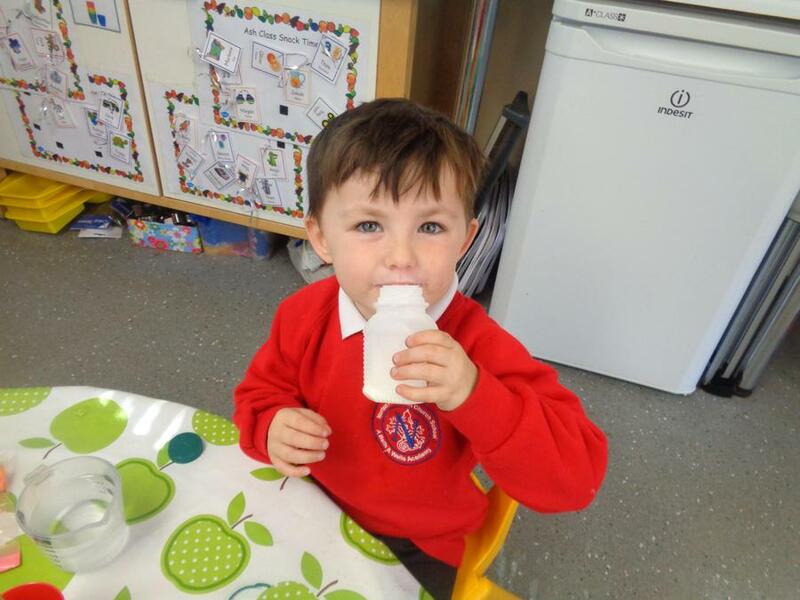 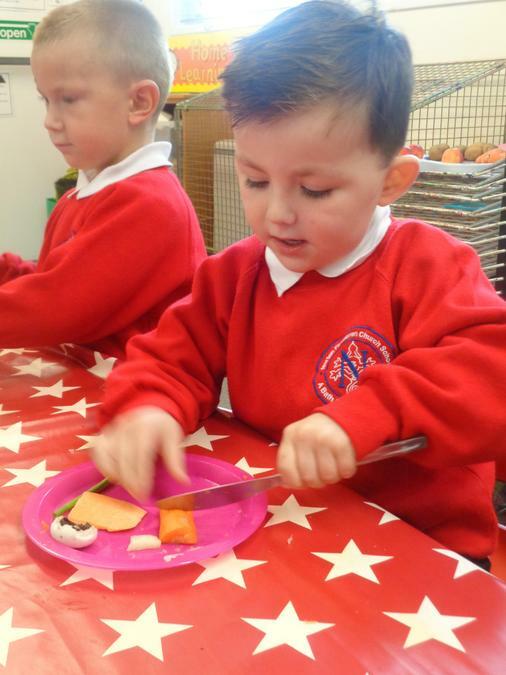 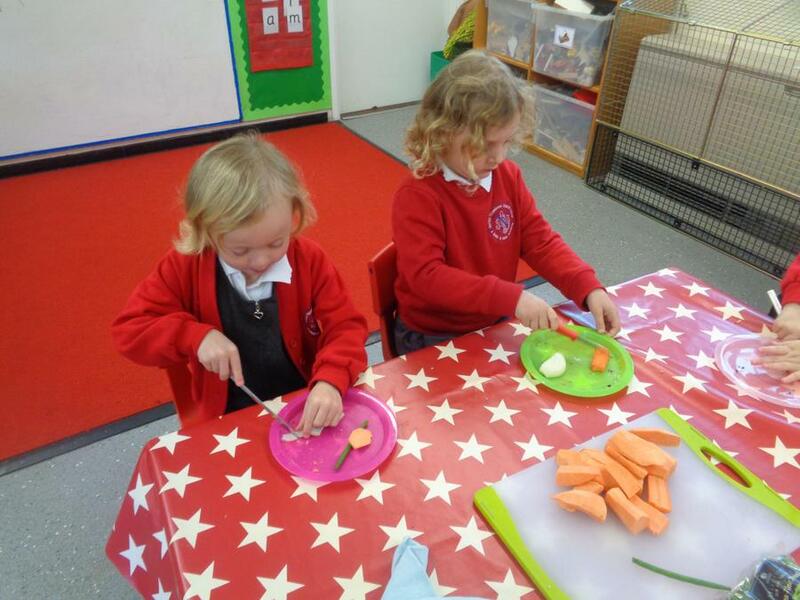 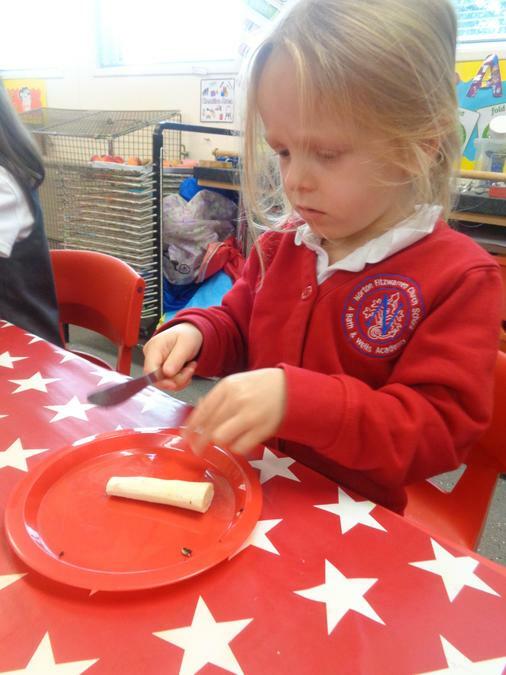 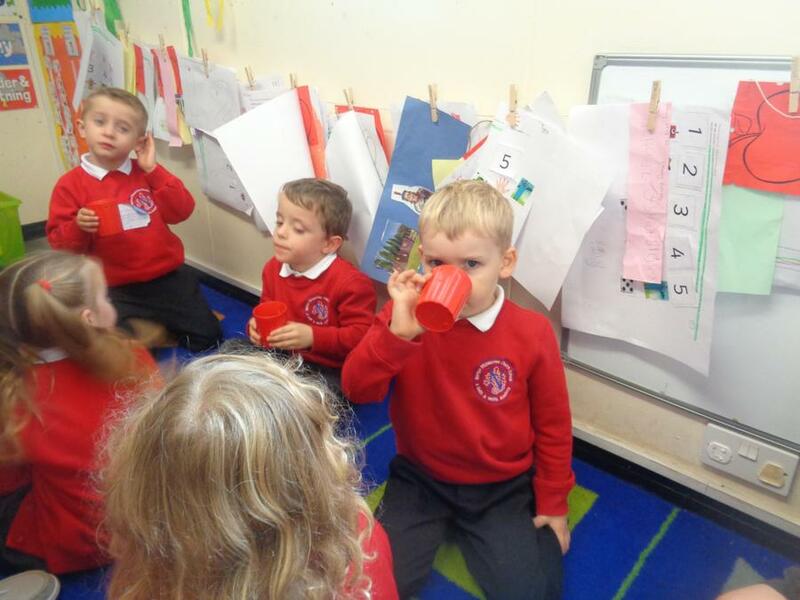 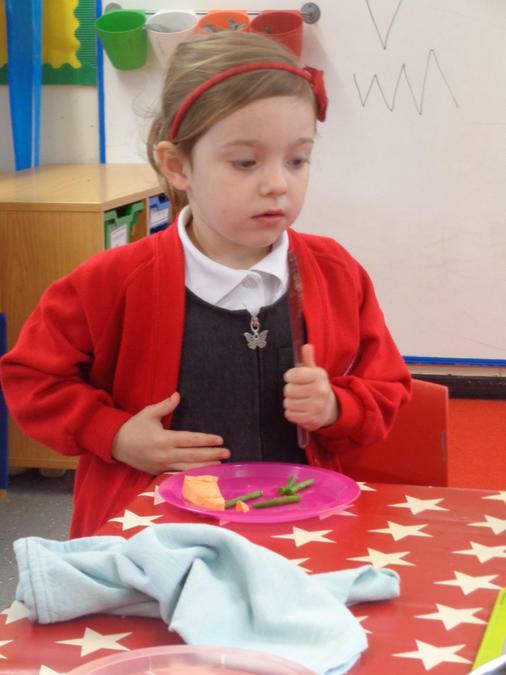 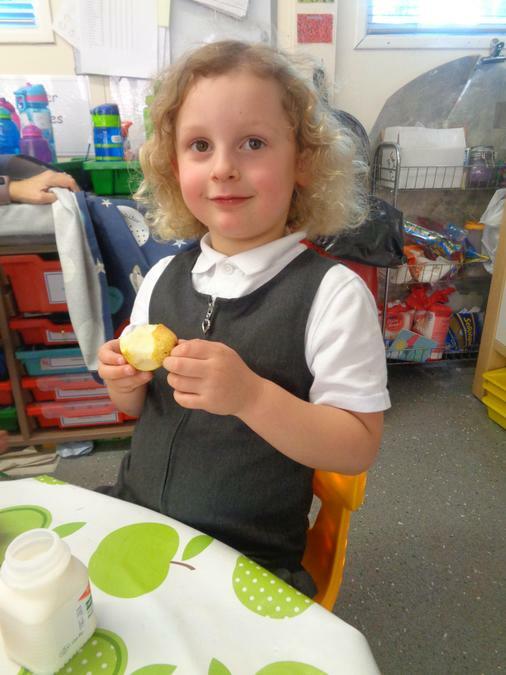 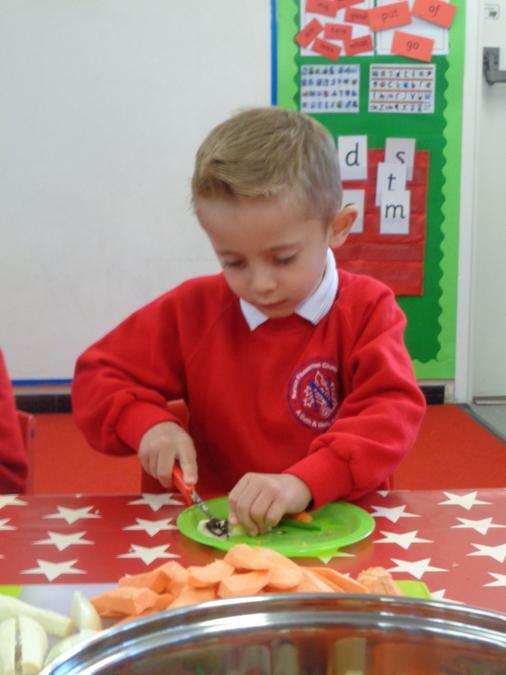 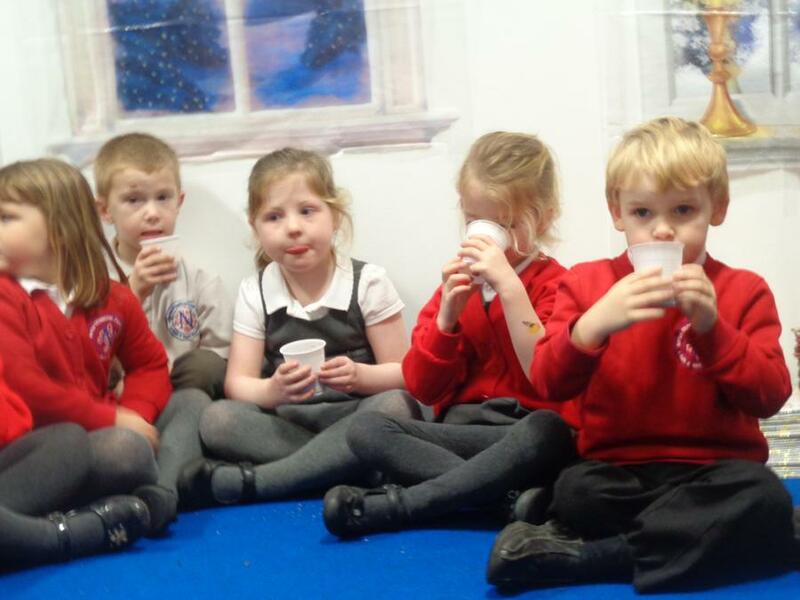 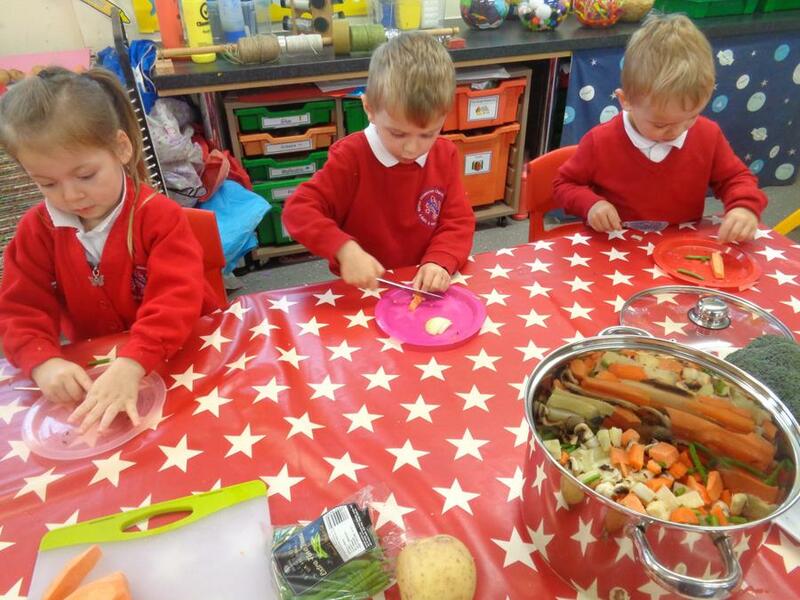 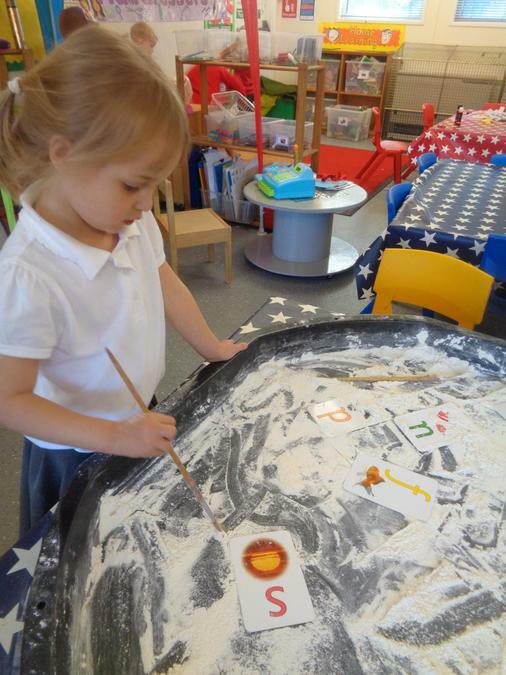 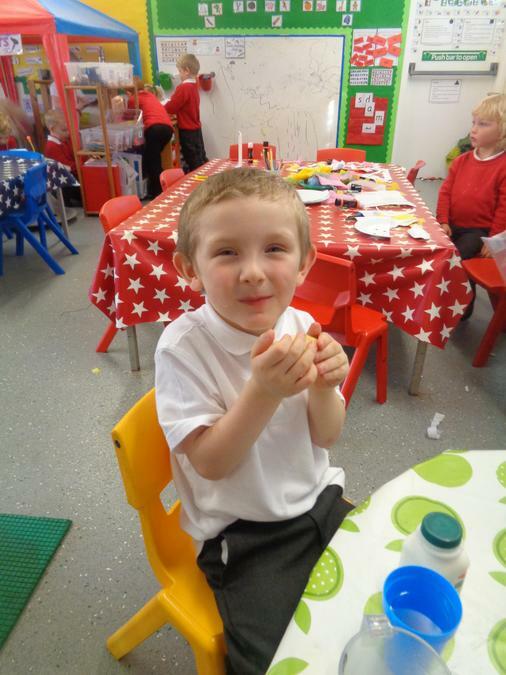 We enjoyed tasting different fruit and vegetables and we used the vegetables to make some soup. 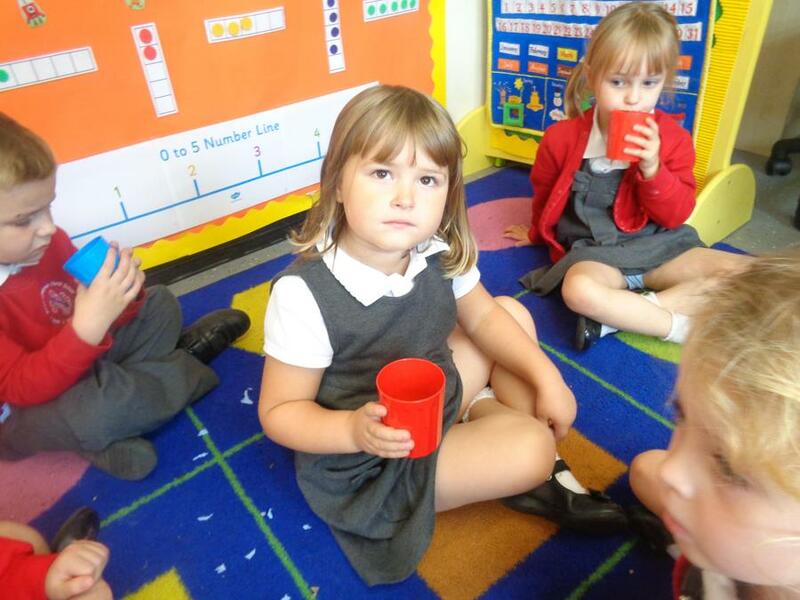 We tasted the soup in our class assembly time and we said a prayer to thank God for it.